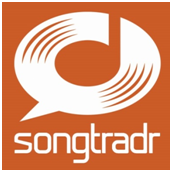 Canadian Music Week and The Guild of Music Supervisors, Canada is proud to announce the 1st Annual Canadian Sync Awards, sponsored by songtradr, as part of the Global Creators Summit. 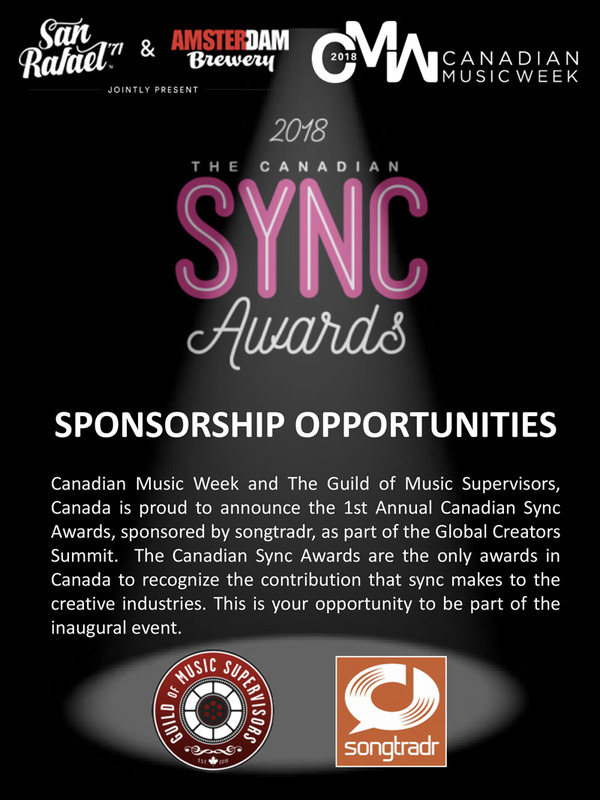 The Canadian Sync Awards are the only awards in Canada to recognize the contribution that sync makes to the creative industries. 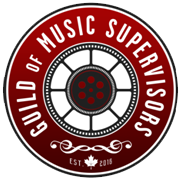 This is your opportunity to be part of the inaugural event.